Professional quality epoxy resin floor paint. 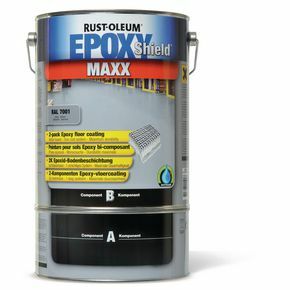 2 pack water based epoxy. No primer required on sound concrete surfaces. Provides an extremely hard, bonded durable surface. Suitable workshops, factories, garages, warehouses etc. Touch dry in 16 hours. Fully cured in 7 days.